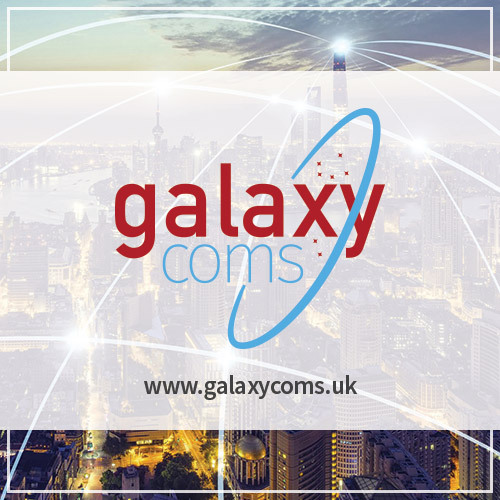 Galaxy Coms have over 20 years’ experience in the IT industry in a diverse range of sectors ranging from military and defence to finance, automotive, education and manufacturing. We aim to provide a personal, professional and reliable service to our customers. Our customer base ranges from the ‘one man band’ working from home to multinational corporations across the UK and worldwide. We not only offer traditional services such as server, desktop, laptop and infrastructure support but also expertise in areas that many of our competitors do not such as project management, business strategy and IT related environmental issues. We have extensive contacts throughout the IT industry with companies such as Dell, HP, Microsoft, Lenovo, Cisco, AVG and a wide range of other hardware & software vendors. We are 100% confident we can meet all your hardware (Servers, PC’s, laptops, tablets etc.) and software (Microsoft, Adobe, Sage etc.) needs from any supplier or vendor. As well as the ‘big players’ we are proud of the partnerships we have forged with local companies in Yorkshire to expand our portfolio of IT support, services and consultancy. Some of these services include telephony (onsite and hosted PBX systems), bespoke business system design & build and a variety of ‘cloud’ services such as offsite backup, hosted email (Microsoft Exchange and Outlook) and hosted anti-virus software. We also offer more specialist support for ERP (Enterprise Resource Planning), EDI (Electronic Data Interchange) and DOM (Document Output Management) systems from software vendors such as Microsoft, Lawson and Streamserve.